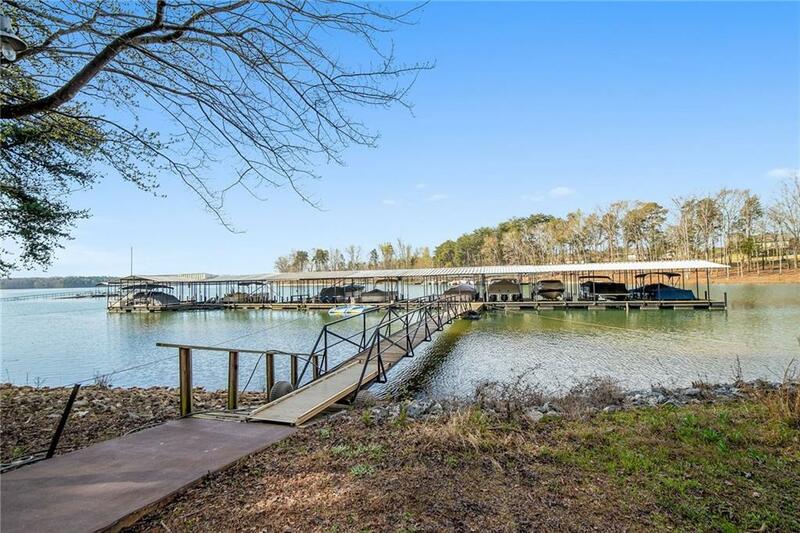 COVERED BOAT SLIP INCLUDED. Low maintenance townhouse perfect for lake getaways. 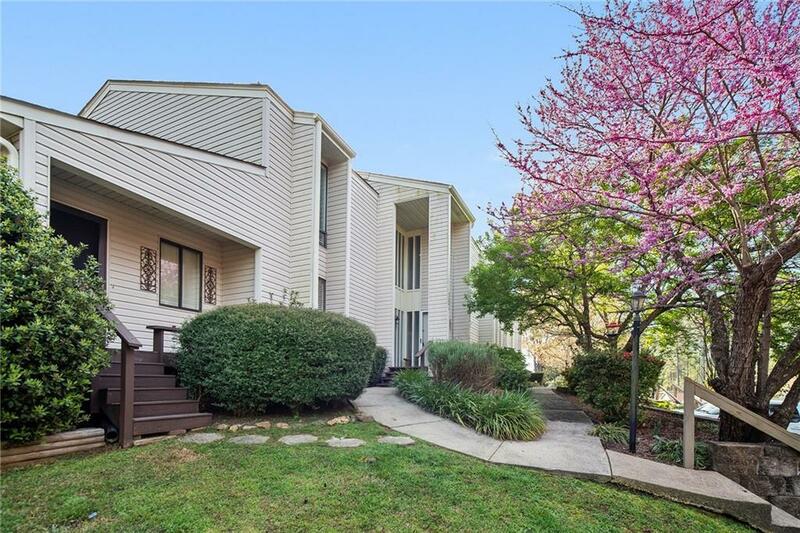 This 2 Bedroom, 2 and a half bath townhouse is part of the Stone Creek Cove community meaning it has all the amenities close at hand like golf, a pool, and dining at The Local. 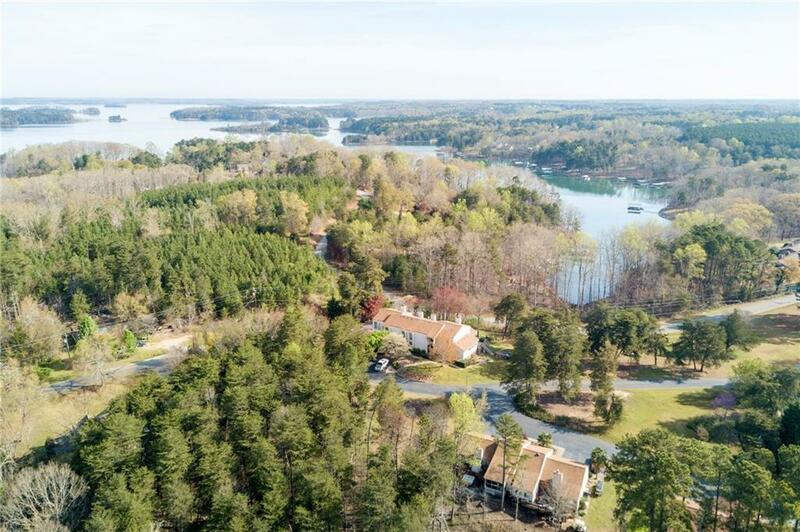 This townhouse is on an interior lot, but it is only a short drive on your golf cart down to the deeded boat slip so you can be on the lake within minutes. The downstairs of this home features hardwood floors, a large living room, dining room and kitchen with eat-in bar. Off the living room is access to the large deck great for grilling and relaxing after a day on the lake. 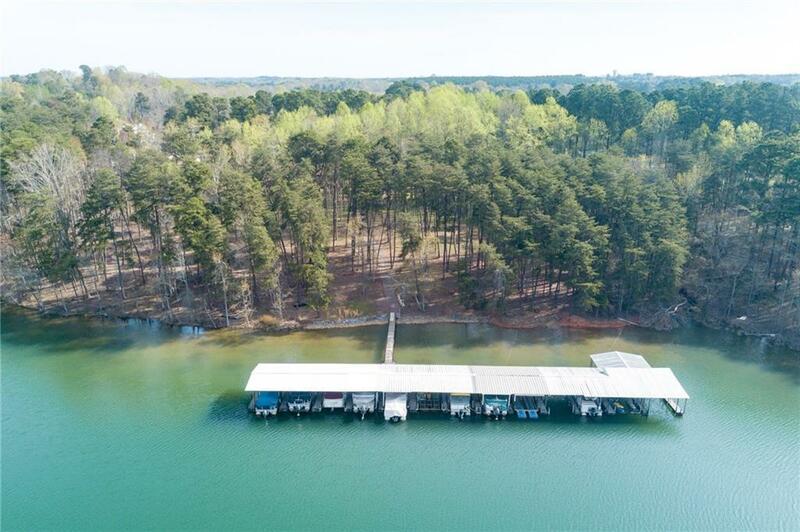 The deck can also be accessed from the specialty room off the living room which would be great for an office or storing all of your lake supplies. The upstairs features two large bedrooms, each with their own full bath. The master is large, with an area for a sitting area, two large closets, and acress to a nice and private balcony. The second bedroom also has a large closet and another large walk in closet currently being used as a bunk room, perfect for the kids. Listing provided courtesy of Carola Dauchert of Carola Dauchert Real Estate.